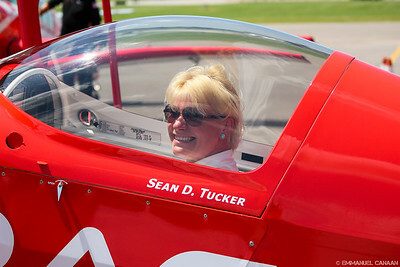 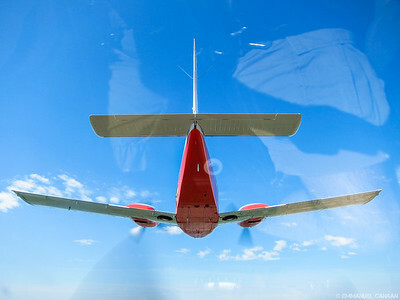 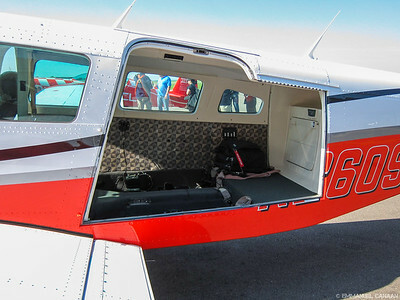 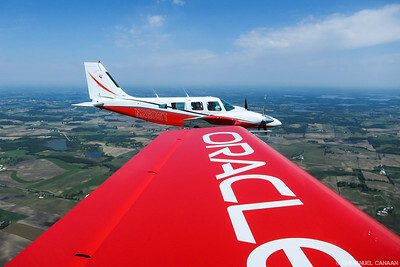 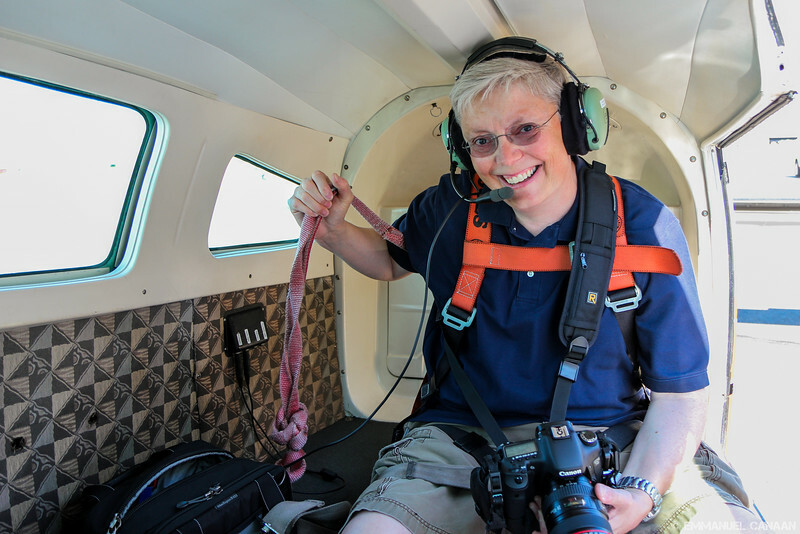 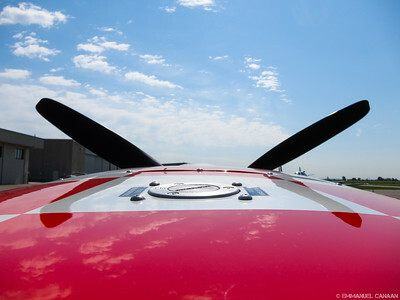 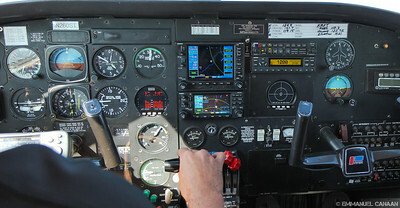 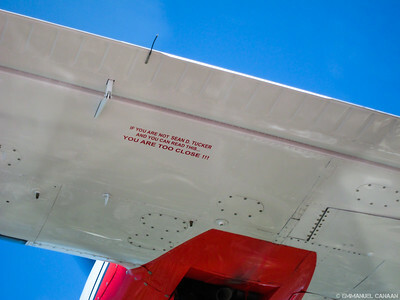 These are from an amazing opportunity I had to fly with Team Oracle on June 6, 2012. 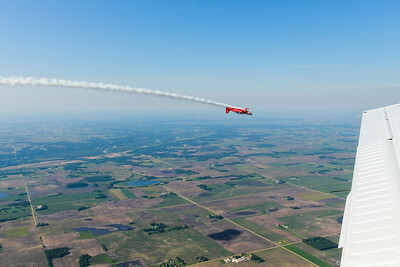 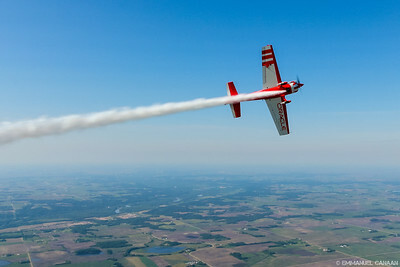 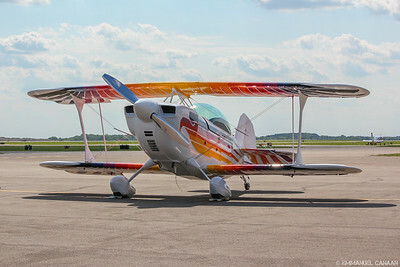 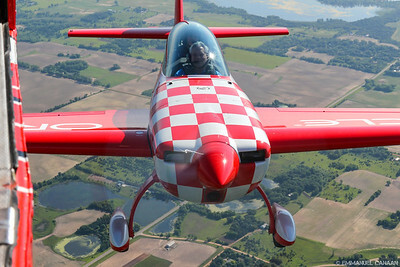 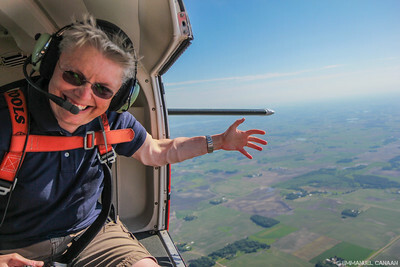 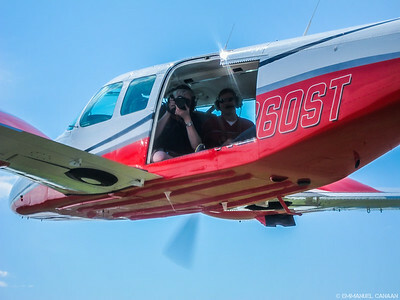 I had my own ride in the Extra 300 with Brian Norris and also had the chance to photograph Sean D. Tucker and Brian in formation flight from the team's Piper Seneca media aircraft. 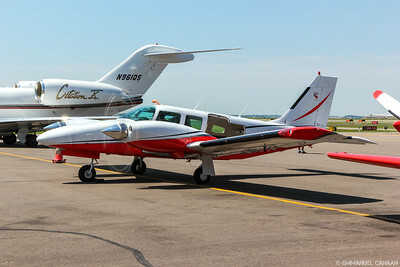 The Piper Seneca media plane that was my ride for much of the day. 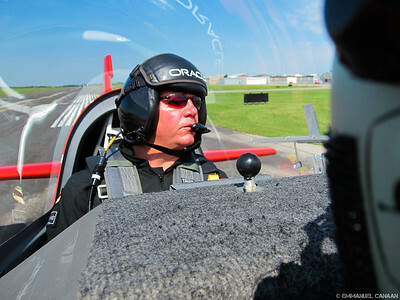 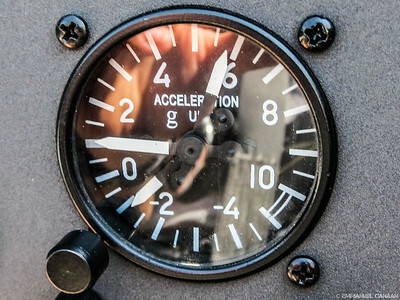 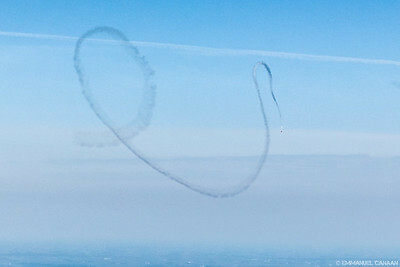 A screen grab from the in cockpit camera of Team Oracle's Extra 300 when I had my aerobatic ride with Brian Norris.